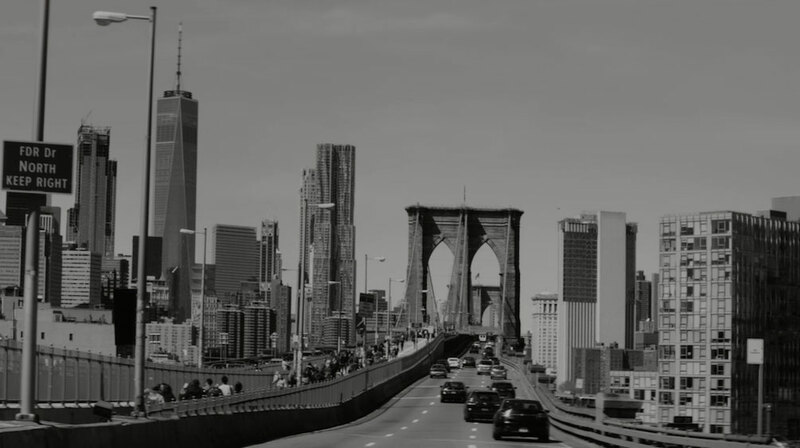 The Mill teamed up with Director Michael Jurkovac and Innocean USA for this Genesis GV80 film, which debuted at this year's New York International Auto Show. 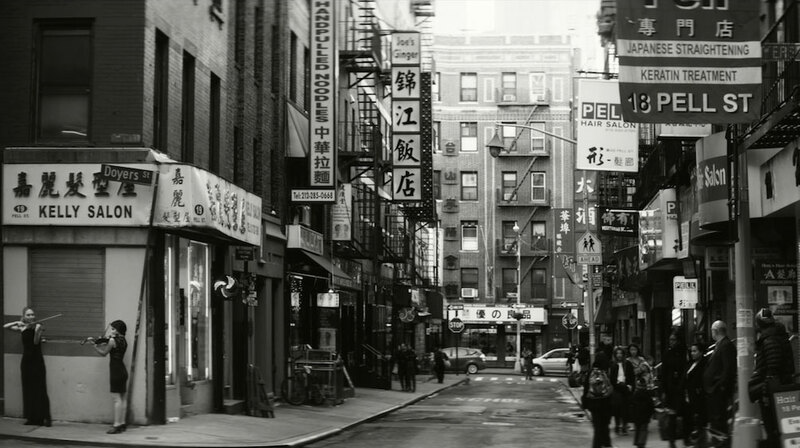 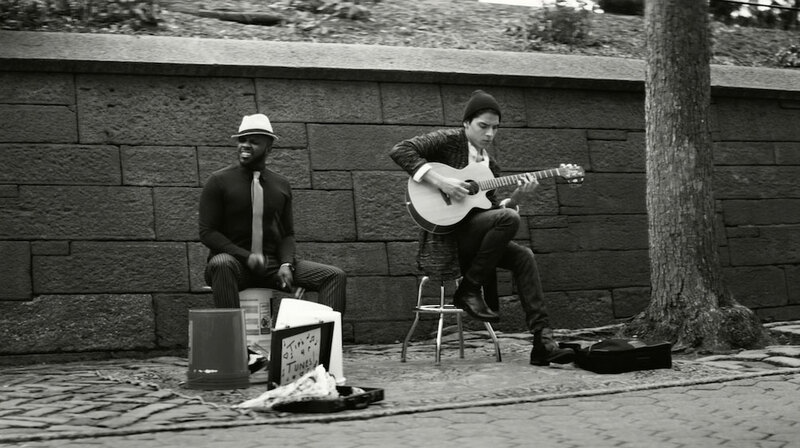 Shot in New York City, the film produces that iconic feeling of inspiration that only New York can give you. 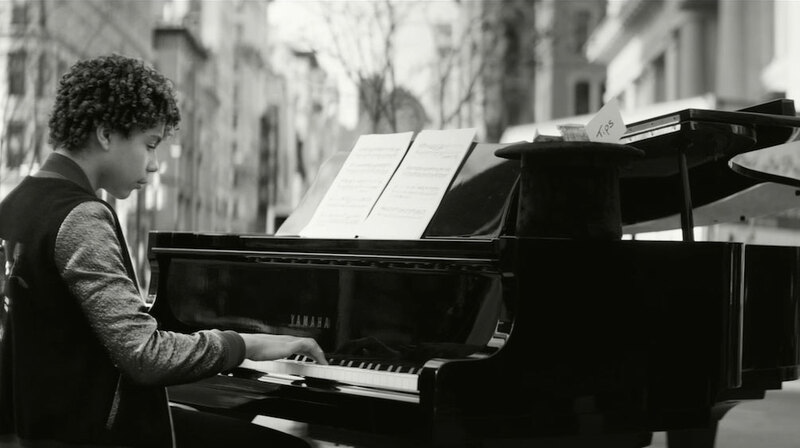 These shots are intersected with talents from across all disciplinary fields including a young pianist, musicians, and dancers. 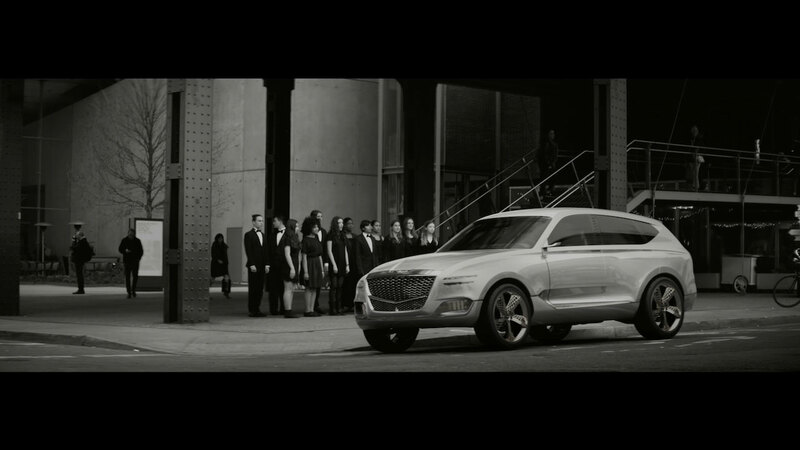 Throughout the film, the viewer is able to catch a glimpse of the futuristic design of the new fuel cell concept SUV, the GV80.